Newmont Ghana has been given the Most Compliant Taxpayer for 2018 award at the annual Ghana Revenue Authority (GRA) Staff and Stakeholders Awards ceremony held in Accra. In 2018, Newmont Ghana paid a total of GH¢783Million in taxes and forestry levies to the Government of Ghana through the GRA and Forestry Commission. 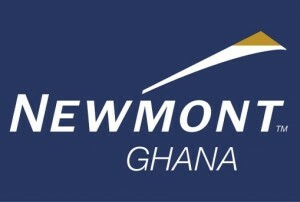 “We will continue to support the GRA’s tax administration efforts and believe that through the ongoing collaboration with the Government of Ghana, our regulators and host communities, Newmont Ghana will operate sustainably, create value and improve lives”, said Tula Zeng, Interim Regional Chief Financial Officer, Newmont Africa.